Karyn will be a presenter at the Arizona School Counselor Association Spring Conference March 9 and 10, 2015, at the beautiful WeKoPa Resort and Conference Center in Scottsdale, AZ. 500 school counselors from throughout the state are expected to attend, benefiting from a wide variety of themes and topics to be presented and discussed. This entry was posted in Events on January 22, 2015 by Joyce Kaye. 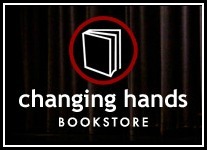 I’m tickled to have been invited to present at the popular Changing Hands Bookstore in Tempe, AZ this fall. Join me in the Phoenix, AZ area October 22nd just as students are receiving report cards and parents are looking for assistance. 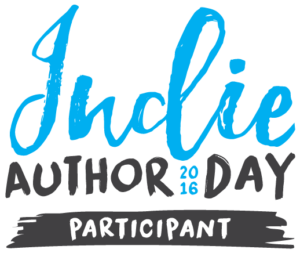 I’ll give a presentation, facilitate a discussion, and sign books. Sweet treats will be offered too! For more info, read the post on the Changing Hands website. 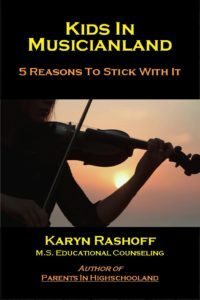 This entry was posted in Events on September 24, 2014 by Karyn Rashoff. Karyn Rashoff will be presenting at the 2014 Colorado School Counselor Association Annual Conference. The CSCA Conference is an exciting annual event that brings together hundreds of school counselors for two and a half days of education, networking and fun! The conference offers the opportunity to reach out to school professionals from across Colorado. 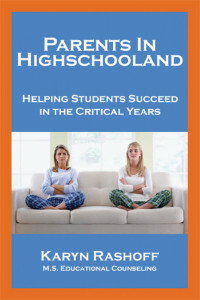 To learn more, visit the organization’s website www.coloradoschoolcounselor.org. This entry was posted in Events on September 23, 2014 by Joyce Kaye.